By doing so Club La Vela adds new theme rooms on a yearly basis to its already huge arsenal of on site clubs all of which are located under one roof! Each theme room has its own atmosphere, ambiance, feel, and audience. 11 theme rooms, 48 bar stations, 6000+capacity. 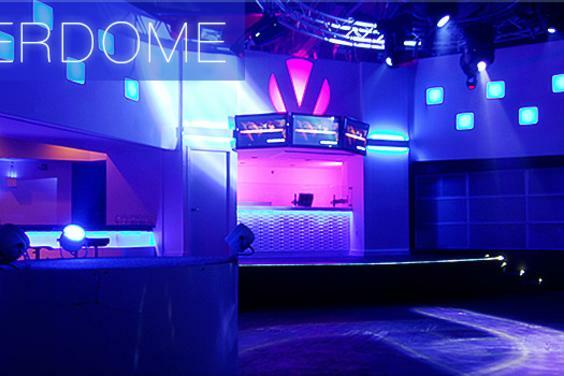 Concerts, themed parties, teen nights and the best nightclub around, Club La Vela has it all.